I came across the Taiwanese makeup brand - 1028 Visual Therapy when my friends attended it's launch in Malaysia a few months back. Since then, I was curious about the brand and then I noticed that The Butterfly Project Malaysia has in collaboration with 1028 Visual Therapy to let the butterflies to try out the products. As a beauty junkie, how would I miss out this chances right? I quickly applied it and I was thankful that I was one of the chosen one to try out the 1028 Visual Therapy, thanks to The Butterfly Project Malaysia. Before sharing with you my views on the 1028 Visual Therapy's products, let me share with you some background of 1028 Visual Therapy. Wondering why 1028? It is indeed an inspiring date of the brand itself to discovering various beautiful face of every girl. 1028 Visual Therapy is design especially for Asian skin and contour. They hope that every girls could find their confident self back by 1028 visual therapy. 1028 visual therapy cosmetics products contain Treatment skincare essence infused and is tailored for Asian skin and features. It sounds really good to me as an Asian female. So without further ado, here I am sharing with you my dessert inspired makeup using 1028 Visual Therapy's macaron palette and other products. Note: The pictures in this blog posts are not edited to show you the real results. 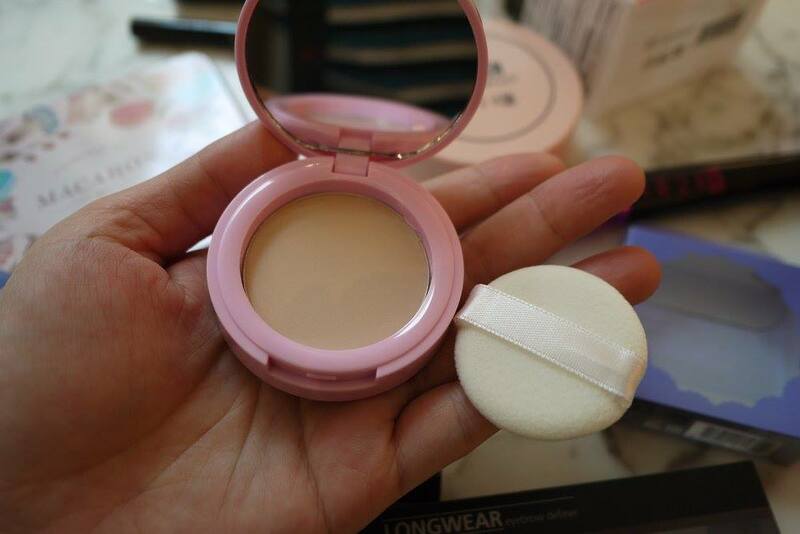 First, I have apply the 1028 Unseen Mesh Compact SPF30 PA++ (10g for RM 99.90) all over my skin. Made in Korea, the 1028 Unseen Mesh Compact has a balm-to-liquid texture that gives me a good coverage for a day. 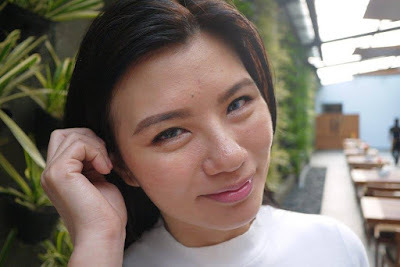 Eventhough the covereage is strong, my skin still feel moist thanks to the Vitamin B3, Niacinamide and Raffinose ingredients that provide deep hydration while fortifying the skin barrier to prevent moisture loss from skin. I am using 02 Natural Beige shade, as you can see it has provide a full yet natural coverage by applying it all over my face using the sponge provided. 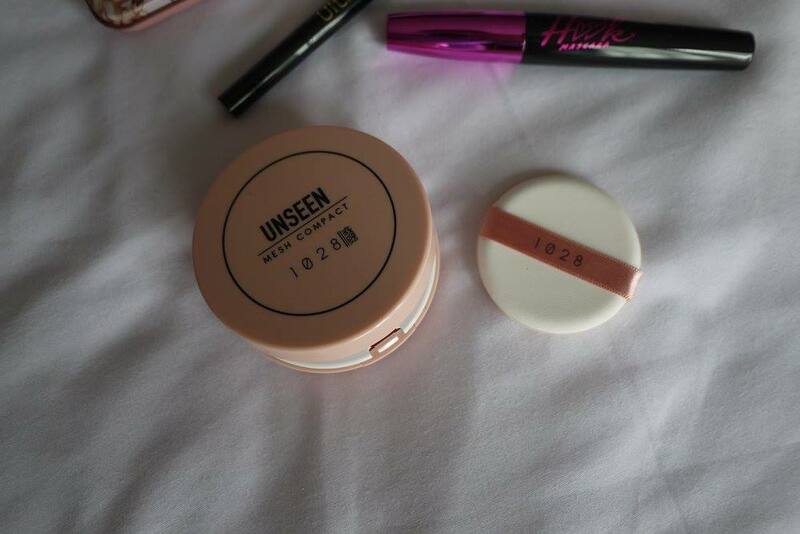 Once my foundation is done, I apply 1028 Ultimate Oil-Control Powder all over my face. 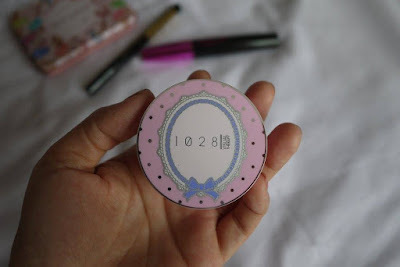 1028 Ultimate Oil-Control Powder comes in a cute petite of 4.6g that is selling at RM 29.90. 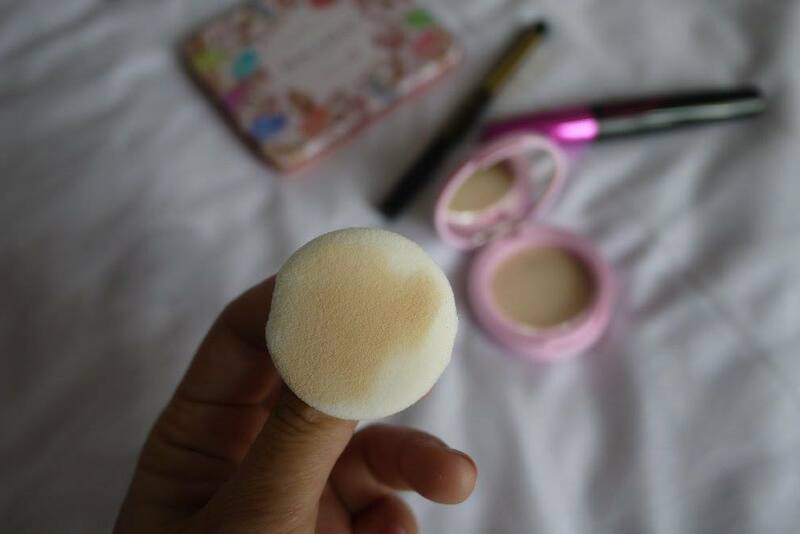 Contains a fluffy mini puff, I just dab the Oil-Control Powder and within seconds, my face is matte and flawless. 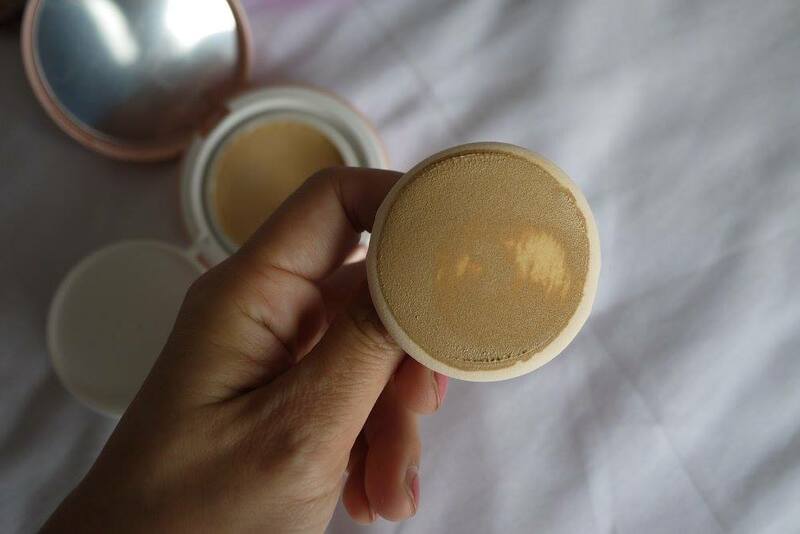 You could also focus on oily areas to cover the pores. Now the base is completed, it's time for eye makeup. 1028 Longwear Eyebrow Definer ( 0.4g for RM 39.90) lets me create my desired eyebrow shape with the rhombus-tip pencil easily. 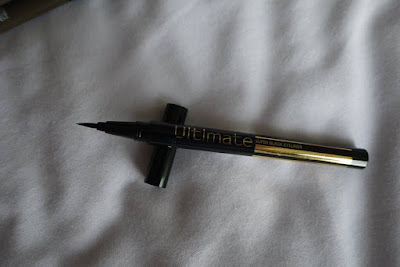 There is also a customized groomer helps seamlessly blending for a natural brow look. 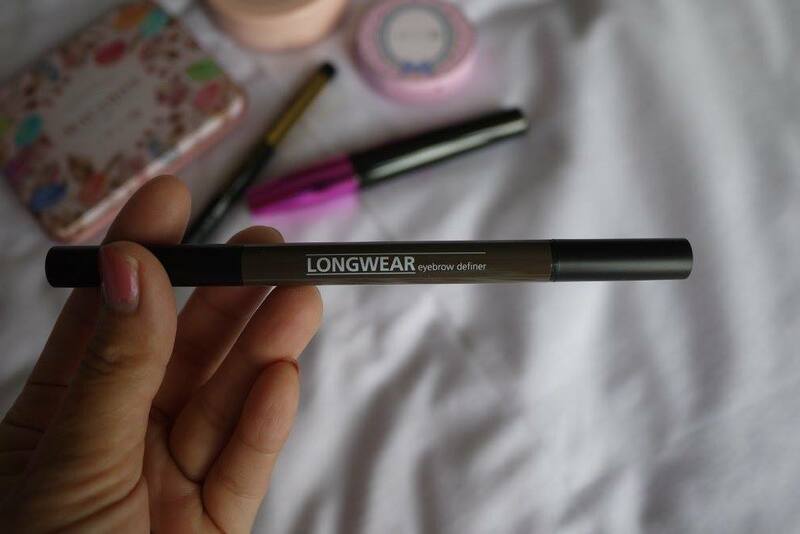 I used 02 Coffee shade, it suits my skin tone well and I love how easy it is to made my eyebrow on fleek. Comes with a sharpener for us to sharp it from time to time. 1.Twist the cap to reveal the sharpener. 2.Twist the pencil to reveal 5mm lead, and then gently slide the pencil along the groove. 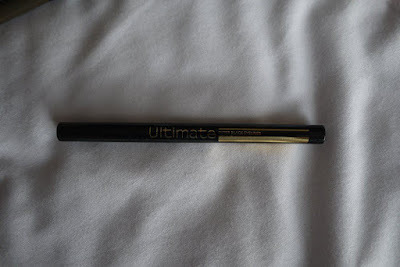 1028 Ultimate Super Black Eyeliner (0.55 ml for RM 54.90) provides a pigmented black eyeliner for a whole day. The best part is, it is waterproof, smudge proof and double long wearing eyeliner. It has an ultra-thin felt tip allows the ultimate precise application to shape and define any eye lines you desire. However, I would prefer a softer tips as I am more used to a softer tips when drawing eyeliner with liquid eyeliner. I hope 1028 will improve the tips and comes out with a softer and more flexible tips. 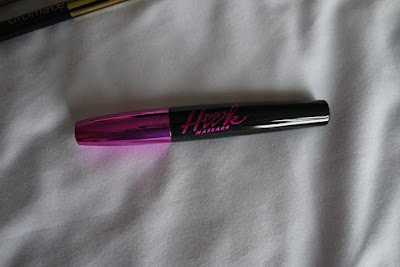 Another essential for eye makeup, the 1028 Hook Mascara (8g for RM 59.90). 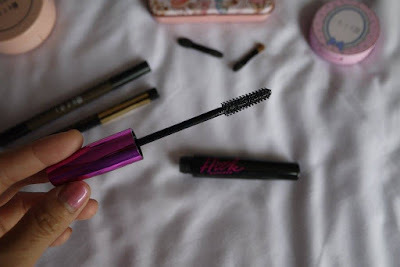 The mascara is huge and easy to apply onto each and every single lash from roots to tip with its natural “FAN” shape hook brush. I like its light but very black formula, which is clump free with gravity defying curls and long extended lashes. It is really smudge-proof and it can be removed easily by warm water. I'd strongly recommended this mascara to every girls. 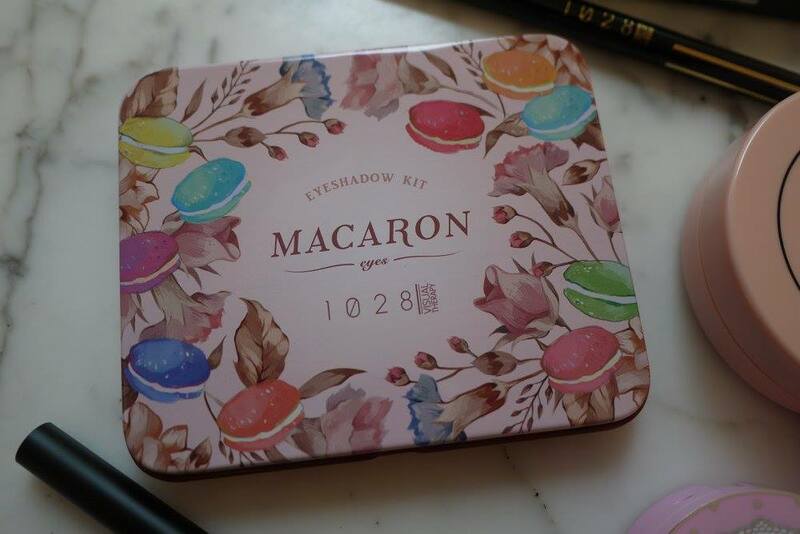 Macaron Eyeshadow Kit consists of 6 sugary shades, making your eye makeup sweet and gorgeous. 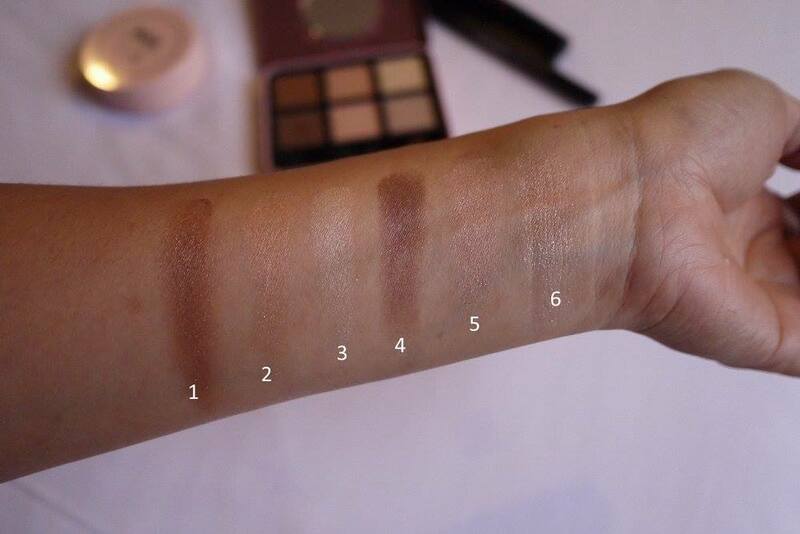 As you can see from the swatches, the colors are varied from semi shimmering to very glittering. 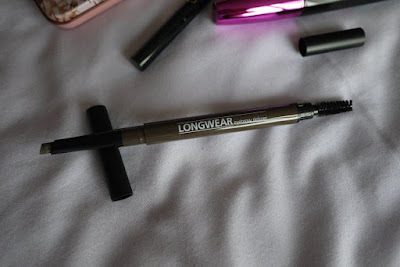 It has a build-able formula, made it easy to create a desired makeup look. I have been using the 1028 Macaron Eyeshadow Kit everyday lately for dessert makeup look, because they said girls could lie about their age by putting on sweet and young makeup. 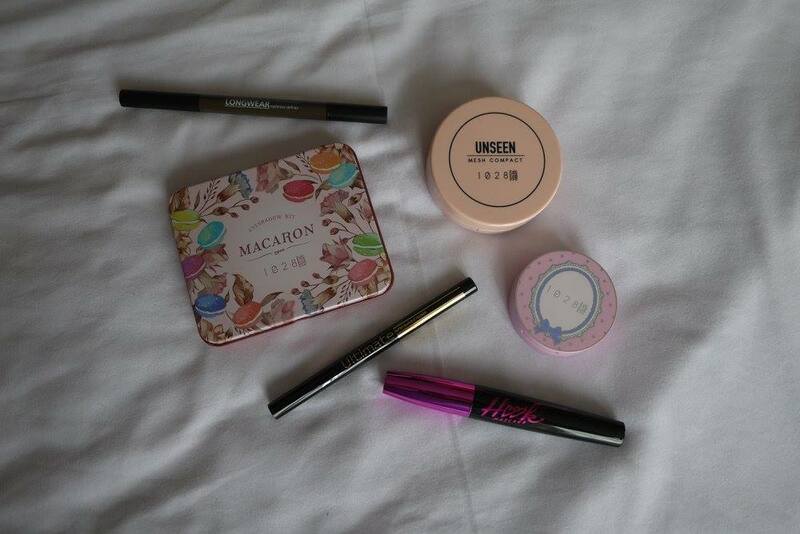 Here are some look that I have created using 1028 Macaron Eyeshadow Kit. Firstly, the classic chocolate macaroons look. Secondly, the sweet pink strawberry macaroons look. Mind to tell me which look would you prefer more? 1028 Visual Therapy is exclusively available at watsons stores, online and in stores. More details on 1028 Visual Therapy, visit 1028 Malaysia Facebook page. I like your sweet pink strawberry macaroons look. You look fresher and yes, cannot tell your age la. 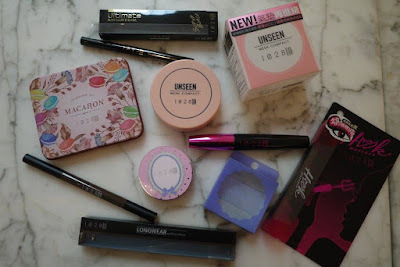 I've never heard of this brand before but it looks like a great makeup brand. I love made in korea products. The packaging are super cute. I'm going to look into this. I love to see Buttetfly Project Malaysia. 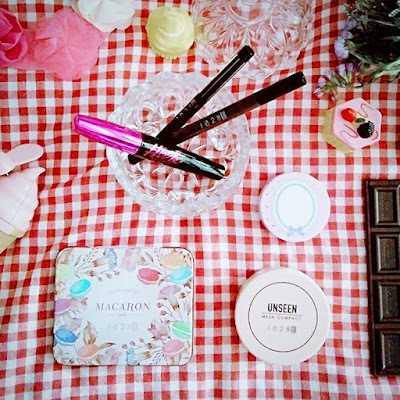 They gather all the beauty enthusiast bloggers to use the products. It's a good platform to share same interest and hobby. Keep it up! 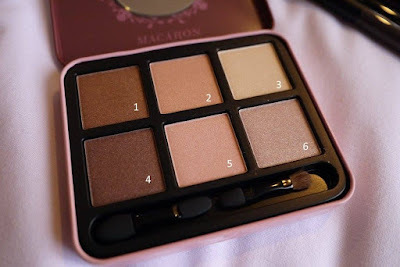 I feel like the macaroon palette is perfect for the girl-next-door look...I bet most boyfriends would love this look.